Now only $549k. Live on the beach in Key West! Take advantage of the best combination of condition, size and price on Smather's Beach. 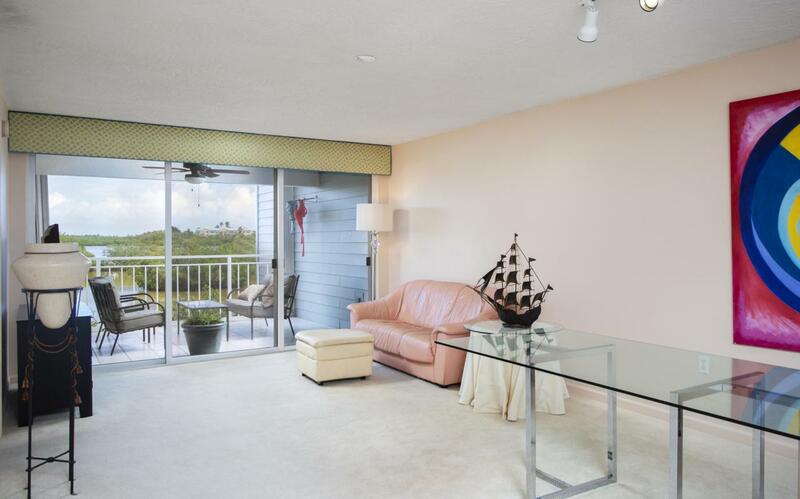 This exceptionally well cared for 2 BR & 2 BA condo is highlighted by a new modern kitchen and a terrific vista of the salt ponds. 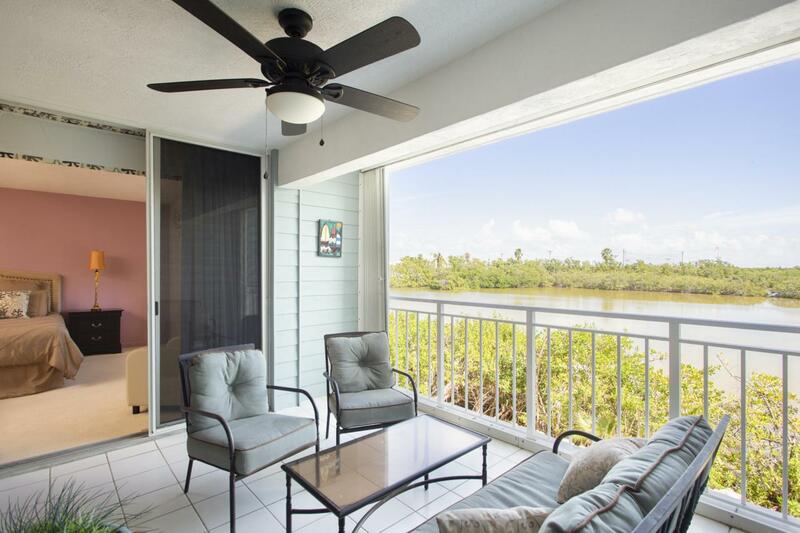 The functional floor plan has an open living area that flows to a private covered balcony and a large owner's suite complete with an accommodating walk-in closet. 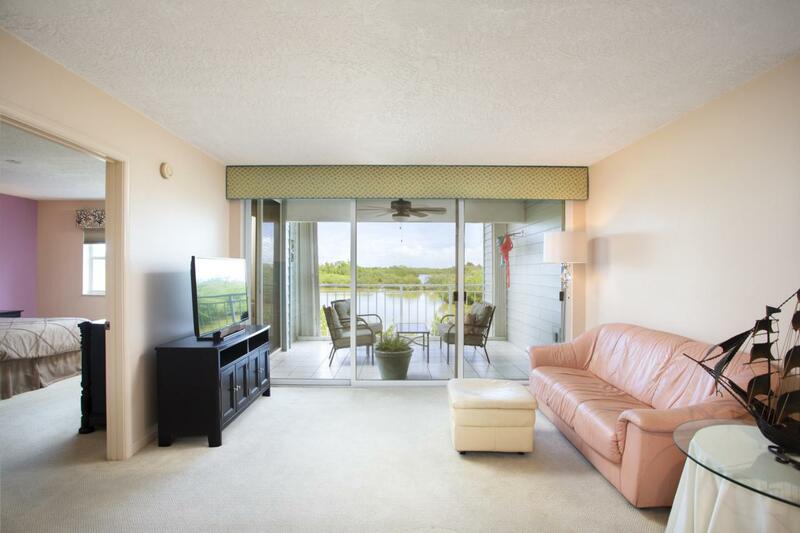 Rental income investors should take note that this condo is well suited as a monthly vacation rental. La Brisa amenities include a heated swimming pool with wifi poolside, hot tub, tennis, saunas, gas BBQ grill patio, bike storage, car wash and electric cart charging. 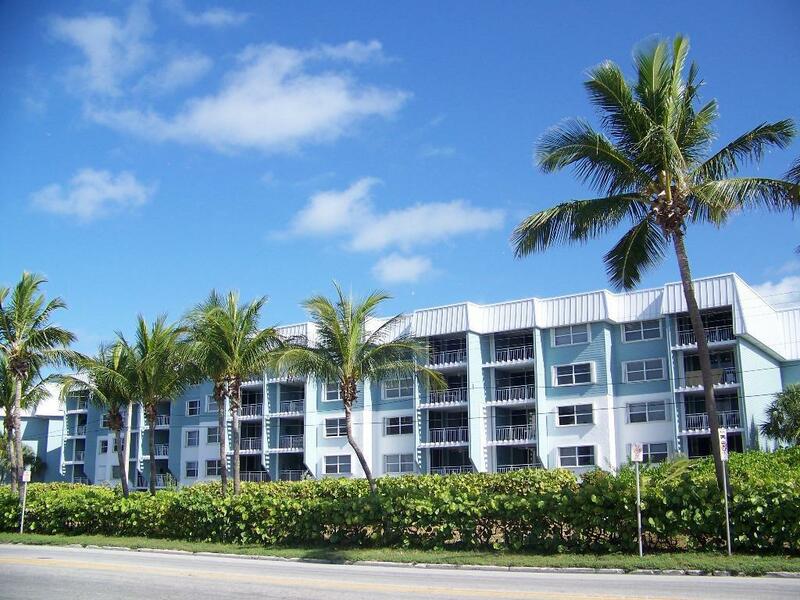 Covered assigned parking is convenient to the elevator, with a nearby storage room.$622 mo. condo fees cover exterior building maintenance and insurance, cable TV and the operation and management of the community. Everything is ready, for you to move right in just as soon as you want!